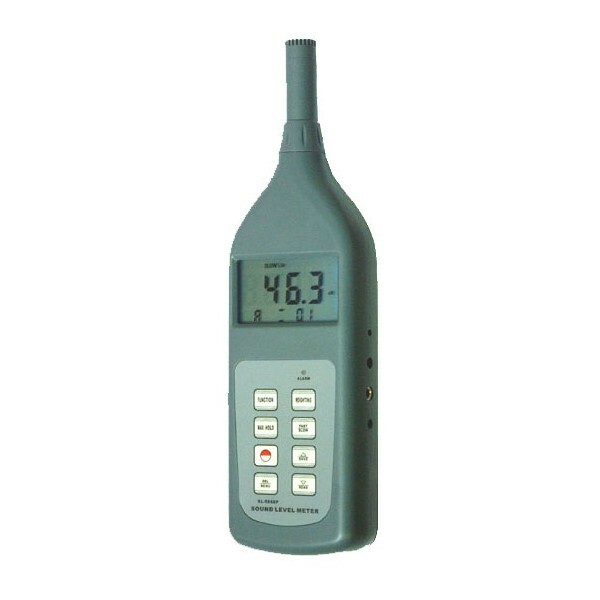 This instrument is compatible with several standards of GB/T 3785,IEC 651 Type 2,ANSIS 1.4 Type 2. 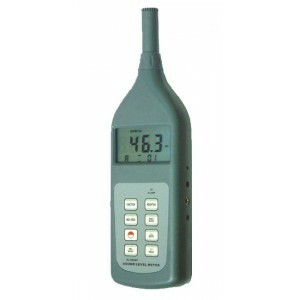 It is widely used to test the sound level of environment, mechanic, vehicle, ship and other noise. Fit for industry environment protecting, working, sanitation, teaching search and other departments. Function: LP , Leq ,LN.